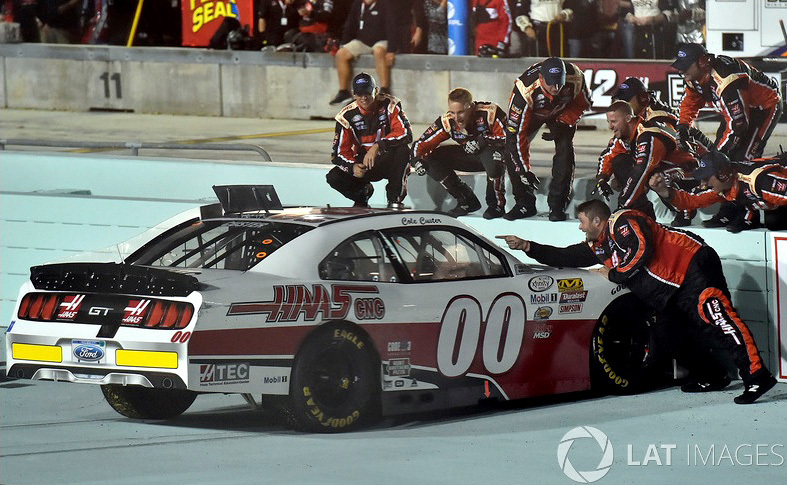 2019 Cole Custer #00 Thompson Pipe / California Win / Raced Version / Ford Mustang NASCAR 1/24 diecast, by Action Lionel. 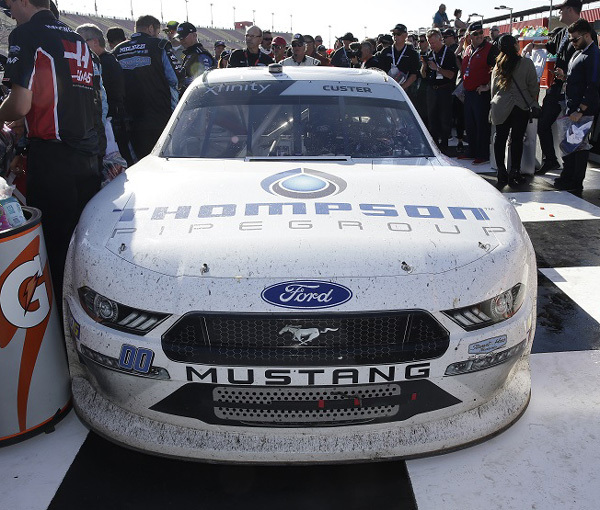 Cole Custer raced this Stewart-Haas Racing #00 Thompson Pipe HAAS CNC Ford Mustang to victory in the NASCAR xfinity Series, Production Alliance Group 300 at Auto Club Speedway (California) on March 16, 2019. 2019 Cole Custer #00 JACOB Companies / Ford Mustang NASCAR 1/24 diecast, by Action Lionel. 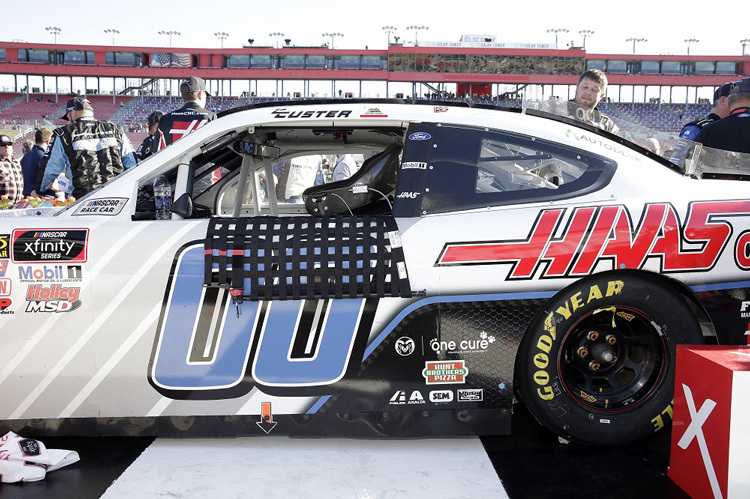 The Stewart-Haas Racing #00 JACOB Companies Ford Mustang will be raced by Cole Custer in 11 events during the 2019 NASCAR xfinity Series season. 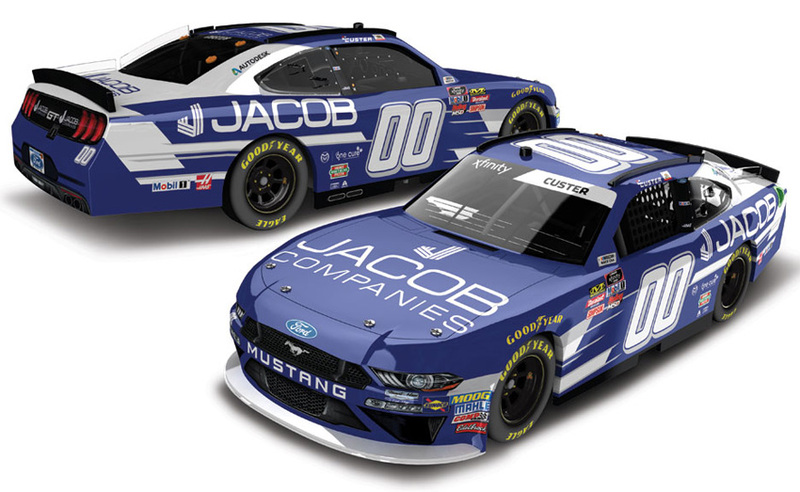 2019 Cole Custer #00 JACOB Companies / Ford Mustang NASCAR 1/64 diecast, by Action Lionel. 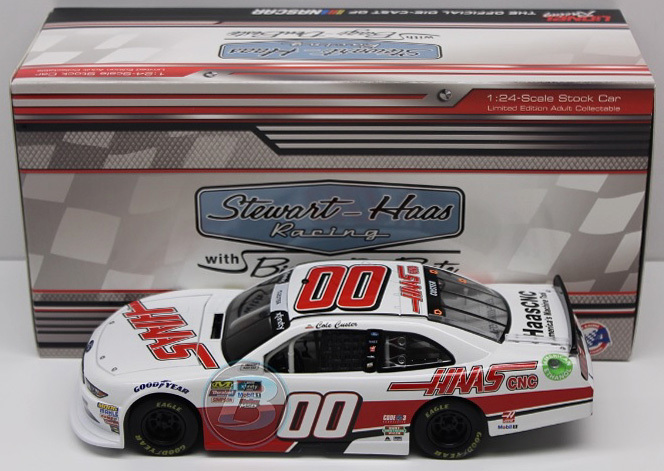 The Stewart-Haas Racing #00 JACOB Companies Ford Mustang will be raced by Cole Custer in 11 events during the 2019 NASCAR xfinity Series season. 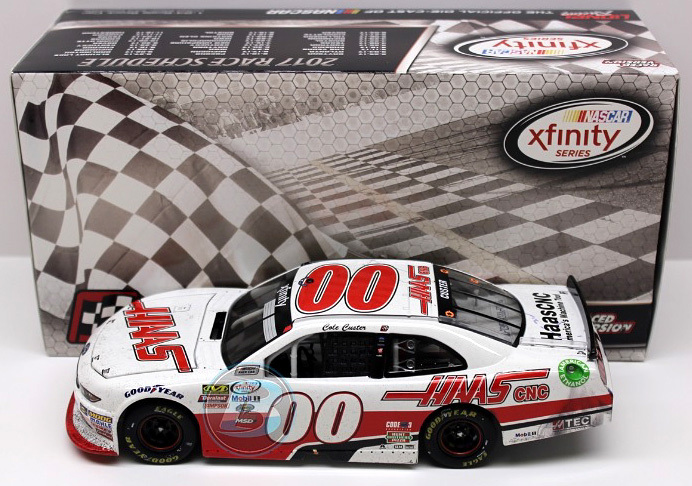 Autographed version available $59.99 (1 of 188) - Autographed by Cole Custer, on the windshield in Silver. Includes an Action Racing Collectables certificate of authenticity.